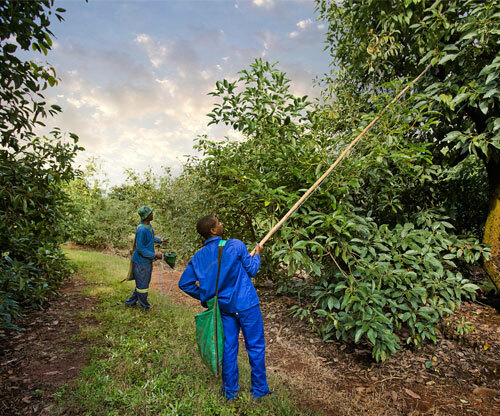 A sustainable supply of avocados, other fruit and related products from orchards controlled or managed by a single source is a sustainable competitive advantage in global markets. 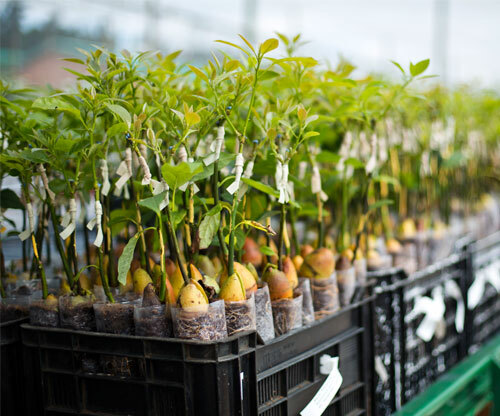 Westfalia Fruit is a multinational, 12-months-of-the-year supplier of fresh fruit and related products to international markets. 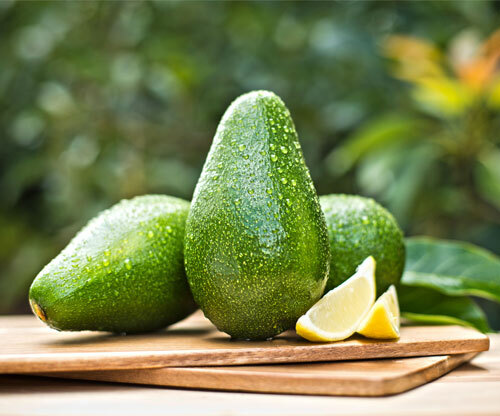 Westfalia grows avocados and other fruit in its own orchards, sources produce from around the world, and ripens, processes and packs its products to meet the exacting standards of its customers. Accreditations within the Westfalia Group include GlobalGAP, LEAF, IFS, BRC, Sedex, Fairtrade and HACCP. Many of these accreditations are international audit benchmarks that provide consumers with the assurance that Westfalia is committed to produce hygienic, safe and healthy food while ensuring the sustainable and responsible management of its bio-resources and the communities and environment in which it operates.